Since DSLRs were introduced in the previous years, a lot of individuals have turned photography into their new favorite hobby, while others have found their passion in capturing life’s important moments. Because of this, a lot of people are willing to spend thousands of dollars to get the latest and highest camera technology available. If you’re looking at the market for the best equipment to give you quality results, here’s a list of the most advanced cameras available in the market that come with a hefty price tag. Eager to stay on top of the game along with Canon and Nikon, Sony released the A99 in the year 2012. This camera is made for both high-end camera enthusiasts and professional photographers who require quality photos. Named as one of the most compact and lightest DSLRs on the market, the A99 has a 24.3 megapixel resolution Exmor CMOS sensor which enables you to get quality photos even in low-light, a 3.0” tilting high-resolution LCD, wide ISO range, and a great AF-D tracking system. 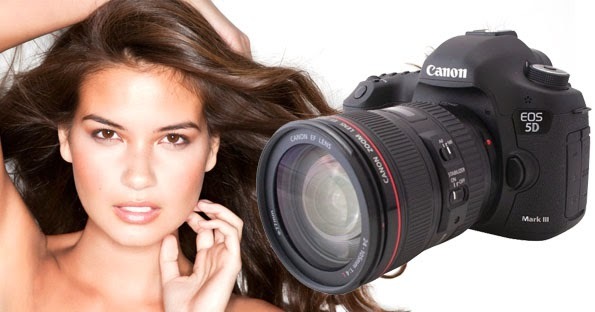 Also released in 2012, the Canon EOS 5D Mark III has a 22 megapixel full frame Canon CMOS sensor, 61-point AF system, and an ISO range of 100-25,600. This camera is made by its manufacturers to give sharp and clear photos even when shooting fast and moving objects. 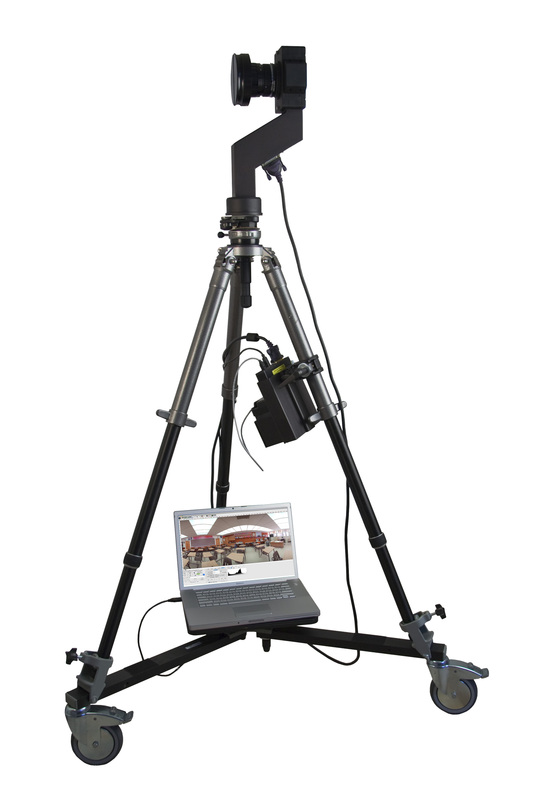 This model is ideal for individuals who would like to capture moments both in photos and videos. Created for professional photographers and multimedia artists, the Nikon D4 has features that create the balance between photo resolution (16.2Mp), ISO range (100-12,800), sensor size, and image processing. Nikon brags that the D4’s features will deliver “unmatched accuracy in every frame” and its HD video is good even for broadcast-quality. Photographers who love shooting outdoors and in harsh environments should bank into this $10,000 Pentax DSLR. This camera’s body is made of magnesium alloy, making it weather (rain, snow, dust) resistant. It’s also lightweight and its features are able to give you a 40Mp image quality. Another camera from Canon (the best camera brand of 2015) makes the list of the world’s most expensive cameras. With this baby, Heidi Klum and Seal will definitely take a great photo together. This SLR enables you to capture excellent quality photos in high resolution, even if you’re shooting fast-moving objects. 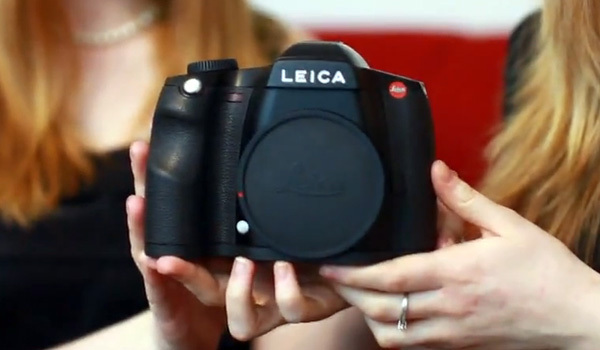 Being a top of the line model from Leica, you would expect to pay thousands of dollars for this camera. Well, the S2-P’s body alone comes at a price of $23,000, and when you add lenses to this price, be prepared to pay $30,000 for your purchase! Although its auto focus isn’t as fast as the speed of the other DSLRs in this list, the S2-P still provides accurate focus. The special feature of this camera however is its 37.5Mp 30x45mm season, which is 55% bigger than a full-frame sensor. It also has dual memory card slots and is also weather proof. The Panoscan MK-3 Panoramic is built with features that enable you to shoot flat images and even in dim light. This $40,000 camera is ideal for security purposes such as military and police operations. Another camera that will cost you 40 grand is the Phase One P65+ Digital Back with 645DF Body. With its price and built-in features, this camera is sure to provide world-class image quality that all professional photographers want. The other special features of this camera are its three built-in USB ports and a FireWire 800 port. The second most expensive camera on this list comes with a price tag of $43,000. This pricey camera released in the year 2007 produces 160Mp files that enable you to capture large, quality images. And no, this is not a regular camera since this equipment needs you to scan the image very slowly using other gears such as a computer and batteries to capture the photo you want. The most expensive camera in the market comes with a whopping price of $45,000. 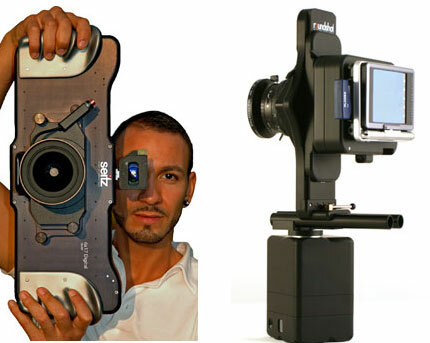 This mega camera has a 50Mp resolution, 3.0”24-bit LCD, true focus, 16-Bit color. The Hasselblad H4D 200 MS is added with a 200Mp multi-shot technology. In a nutshell, this camera has all the features that professional photographers dream of having.